For most of her time at Pitt, Sara Clark juggled tuition payments without the grace of University scholarships. Clark depended on work-study funds and loan-based grants while meagerly rationing money that a great-aunt had saved up for her. Then, last year, the University Honors College awarded Clark, now a senior majoring in anthropology and classics, a $2,000 scholarship. Clark was one of 44 other students who received the UHC Scholarship.This year, however, there have been a number of changes to simplify the application process. In its second year of being awarded, the University Honors College Scholarship continues to reach students barred from other merit scholarships. The Honors College awards the scholarships to 40-50 undergraduate students annually. Applications are due on Jan. 14 at 1 p.m.
To receive a UHC scholarship, you must be a junior, senior or fifth-year senior who has completed at least two full semesters at the Oakland campus, maintain at least a 3.5 GPA at Pitt, show a strong University Honors College involvement and not have received any merit scholarship from Pitt’s Office of Admissions and Financial Aid. Last year, recipients spanned four schools and 28 areas of study, according to Assistant Dean Gordon Mitchell. 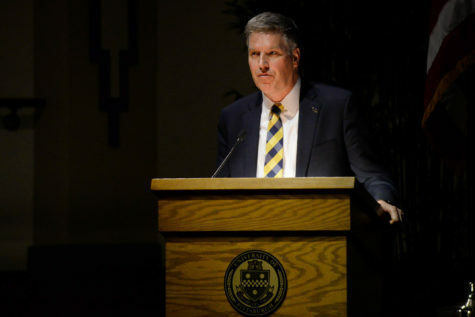 Additionally, there are many students at Pitt who have not received monetary help with their college tuition, but may deserve it, according to Edward Stricker, Dean of the Honors College. 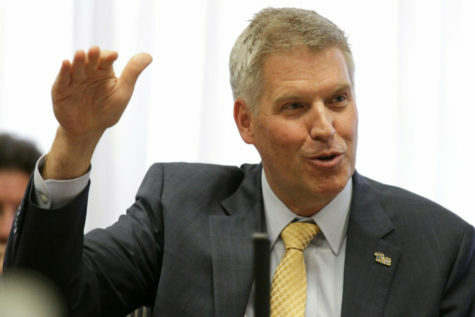 According to Stricker, the scholarship could benefit students who performed better in college than high school, transfer students and students who applied to Pitt after other merit-based aid application deadlines passed. 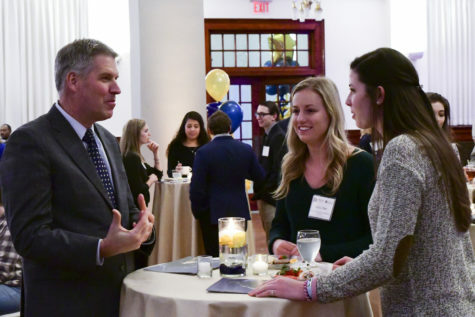 “The UHC scholarship intends to acknowledge the success of such students at Pitt, and to provide some financial support of their education,” Stricker said. 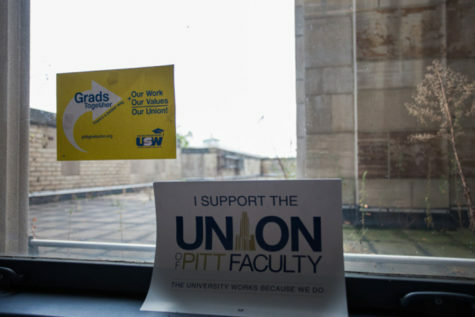 As far as financial support, Pitt is lagging behind other state universities, such as Penn State. Fifty-five percent of Pitt students receive an average financial aid package of $12,039, according to College Board. Penn State, in comparison, offers an average financial aid package of $9,361 to 58 percent of its students. 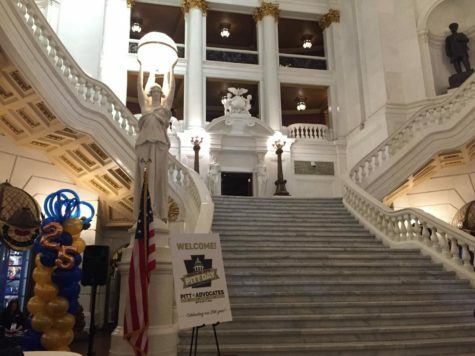 For in-state students, tuition costs $17,772 at Pitt and $17,502 at Penn State. 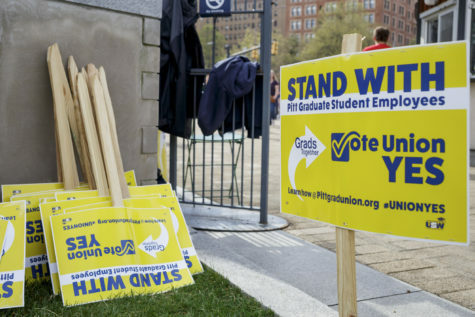 Tuition for Pitt undergraduate students rose 3.9 percent from the 2013-2014 school year, according to a University release regarding the 2014-2015 Operating Budget. The UHC scholarship will ease the burden of tuition hikes. The Honors College has “streamlined the application process,” according to Mitchell. Students can now submit two essays, instead of three, and one faculty recommendation, instead of two. The letter of recommendation is now a standardized faculty assessment, instead of a traditional long-form letter. In addition, previous recipients may re-apply for the scholarship, but resources for repeat awards may be limited. A major foundation gift underwrites the UHC scholarship program, which provides students with tuition assistance. 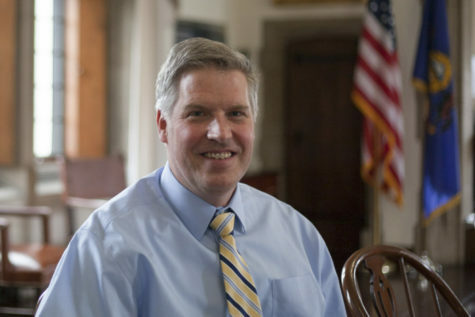 “Previous scholarship winners with eligibility are being invited to re-apply this year because we know they are doing outstanding work and may well deserve additional recognition,” Mitchell said. According to Stricker, the number of applicants relative to the amount of available funding impacts the decision to award re-applying students. 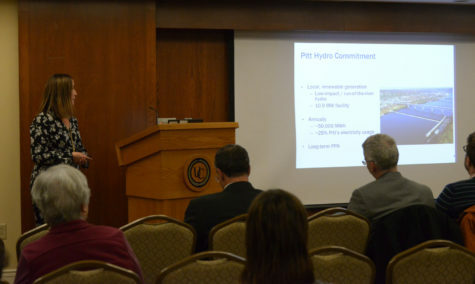 UHC hopes these changes will help find the best range of eligible students. 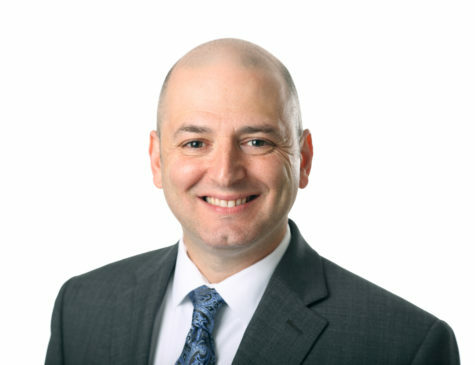 “In refining the scholarship guidelines, we were fortunate to receive sage input from a very talented Dietrich School Faculty Advisory Board,” Mitchell said. Mitchell said a study of last year’s application process showed that this year’s applicants could be narrowed by “focusing student essay questions,” and asking faculty members to “craft specific recommendation letters” according to prompts in an online form. Clark, whose GPA was a 3.89 when she applied, found the scholarship money helpful almost immediately. It took the University about three weeks to get back to her about her application, and UHC deposited the money into her University account, where it reduced her tuition. For her application essay, Clark wrote about how the additional money would allow her to be more involved in activities, such as the archaeological dig in Bulgaria, which Clark participated in last summer. She said the scholarship made her feel appreciated for her efforts in college. “For me, the scholarship provided a sense of accomplishment and pride in my academic successes: it was a nice reminder that hard work does not go unnoticed,” said Clark.